It's been a while ain't it! I wish I'd been able to keep you up to date with all that hapened in 2014, but somewhere around my 30th birthday (Whoop Whoop), I decided it was time for a break. 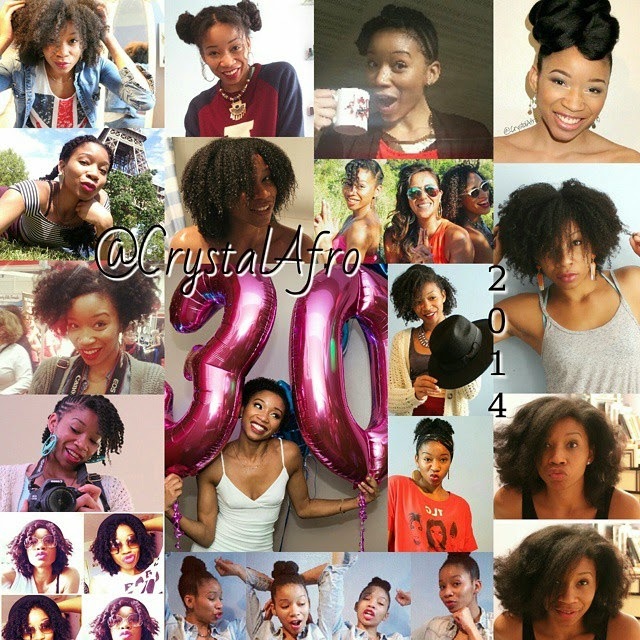 I'm back now though, and ready to enjoy 2015 as much as possible and provide hair-help where I can. 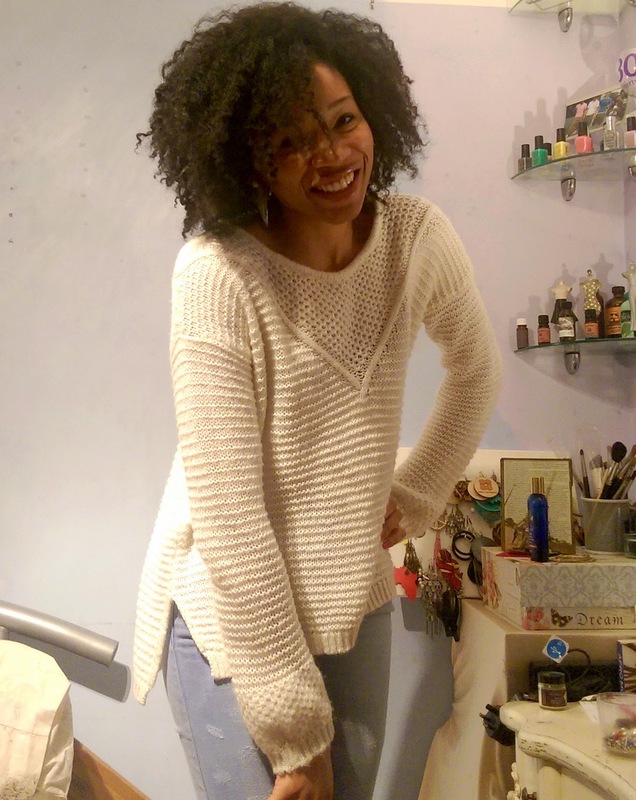 If you're new to the world of being natural, I've shared some useful links to posts for beginners below, or you can click the different tabs along the top of this site. You can also contact me by following me on any social media sites. 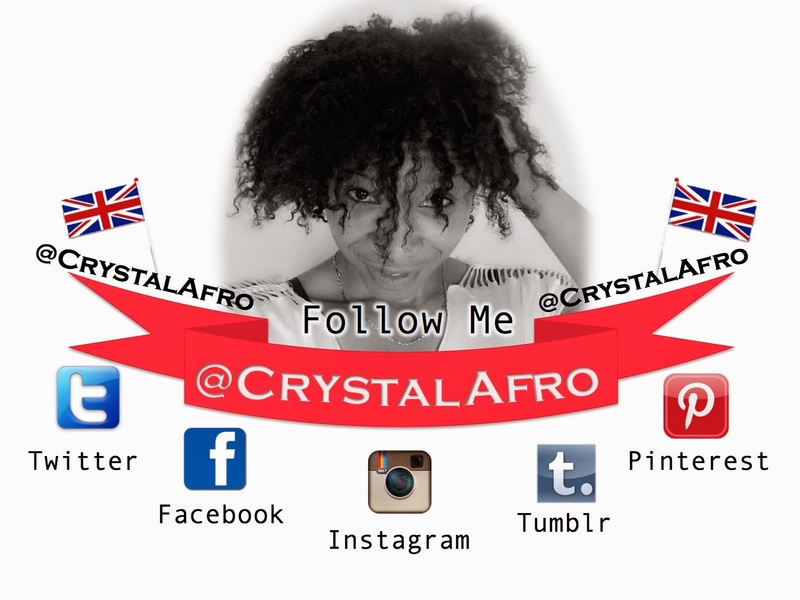 Just search for me @CrystalAfro. From October 2014 until now, I've been pretty naughty with my hair. I've not taken care of my ends and it shows. I've used heat and holding sprays. Left my hair out overnight with no scarf or bonnet. I basically broke almost all the rules. However, in December I decided it was time to get back on the wagon and rebuild some healthy hair habits in time for the new year. 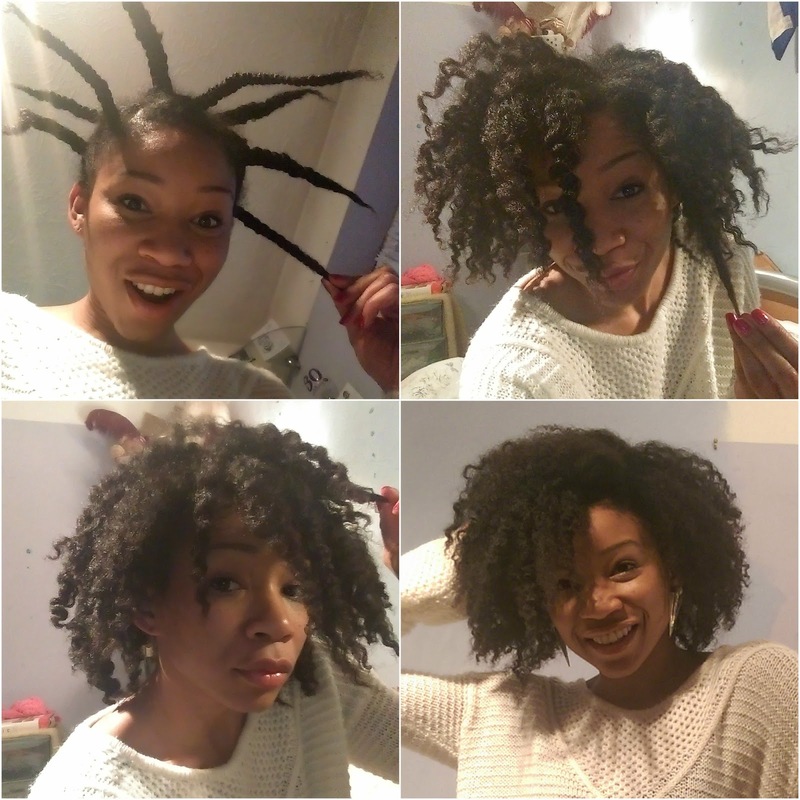 Most recently I've fallen back in love with the braidout. I'm kind of in love with just how big my hair can be if I want it to be. I also like the freedom of no hair having to be exactly in place. Having said that, I have found that there is a bit of an art to fluffing out the fro. I tend to push my fingers into the roots and gently pull the hair up and then out from there. Sounds simple but I promise theres a certain technique that I've only just conquered. In the meantime, let me know how you've been, how've you had your hair for the holidays, what events you're planning to go to?